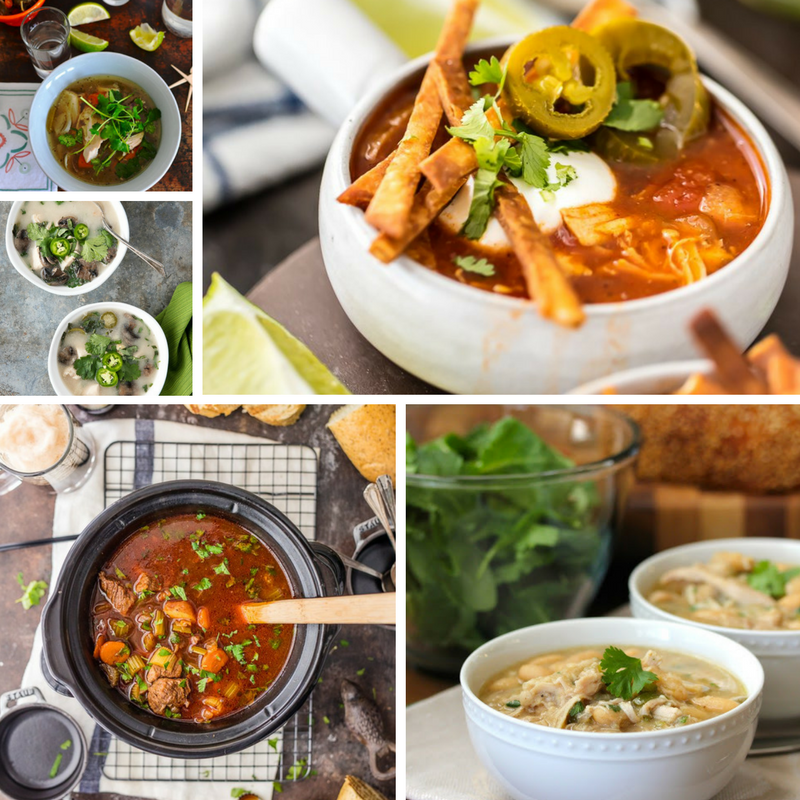 30 deliciously easy slow cooker soups perfect for fall – tried and true blogger recipes that are crockpot perfection! 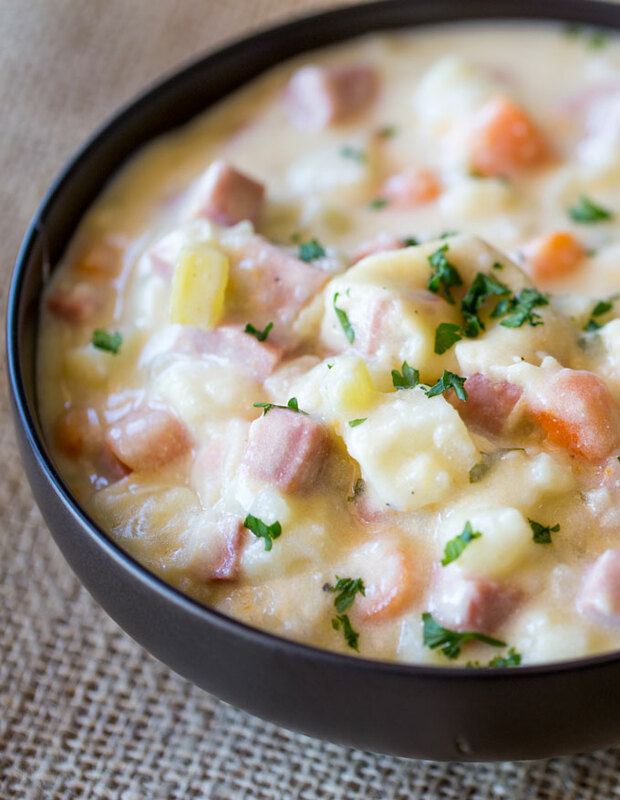 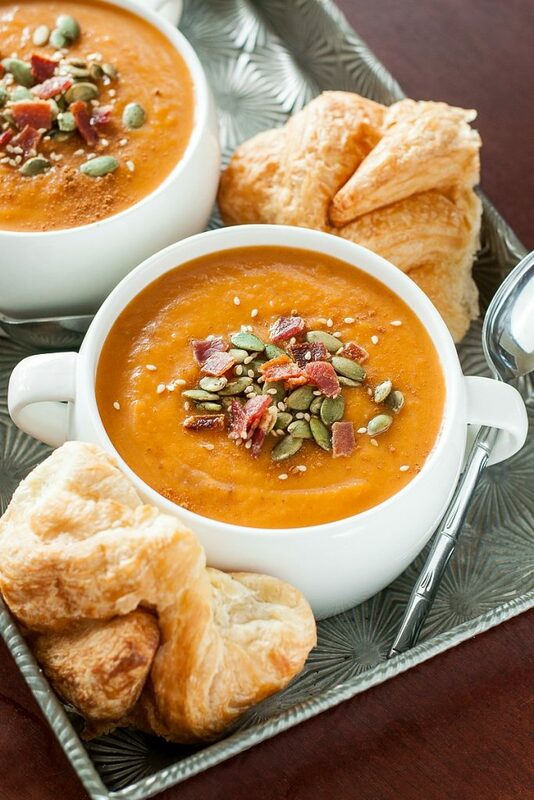 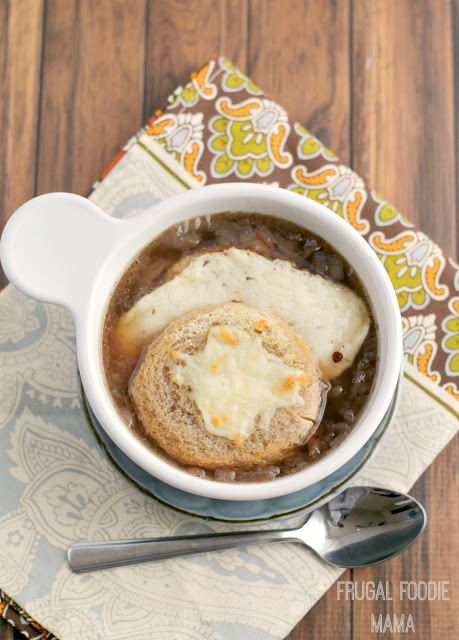 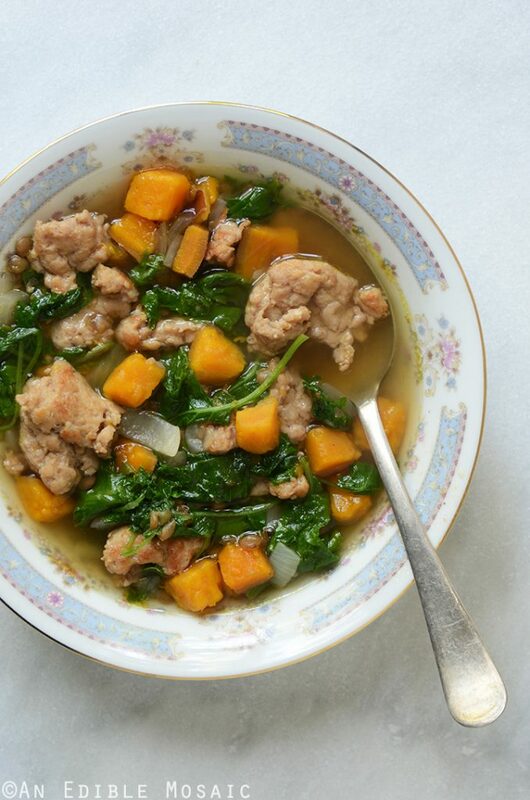 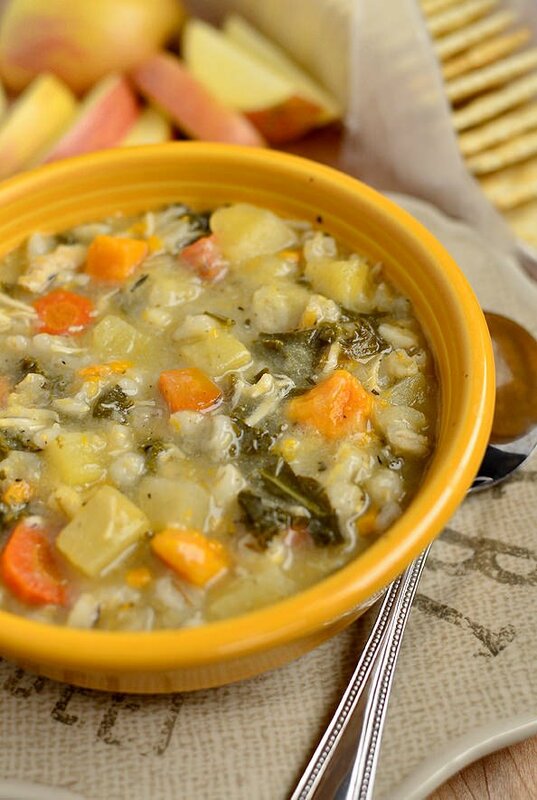 Now that there is a little chill in the air, I am ALL about easy, quick, and delicious soups. 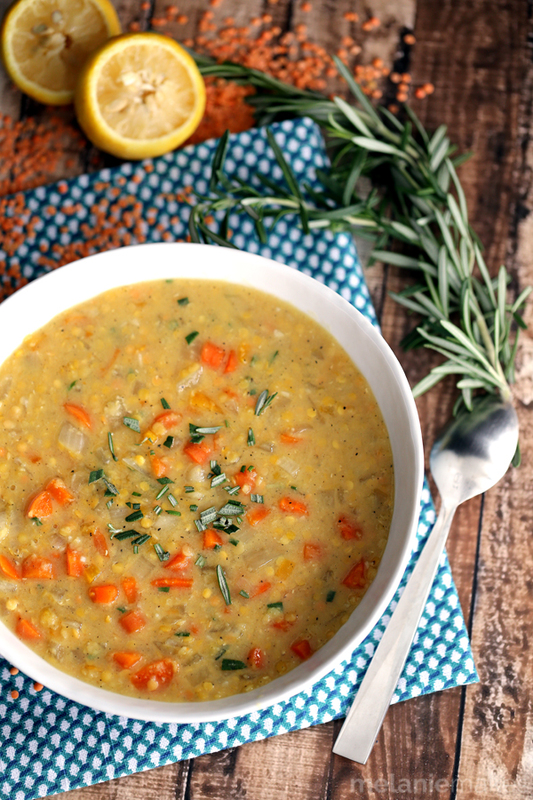 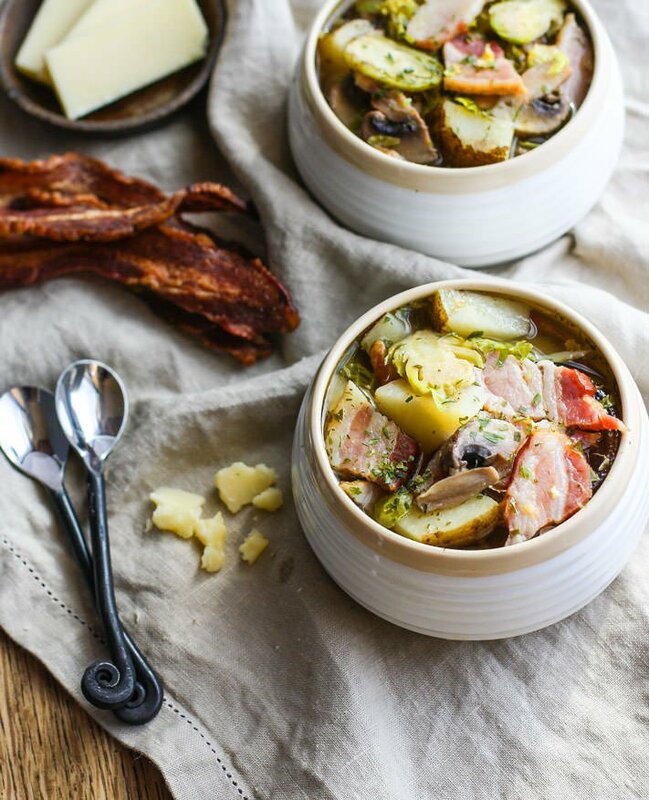 There is nothing better in fall than cozying up to a warm cup of soup – and even better is breaking out the crockpot for a soup that you just can throw together in a few minutes and let cook while you’re out enjoying the changing leaves and crisp air. 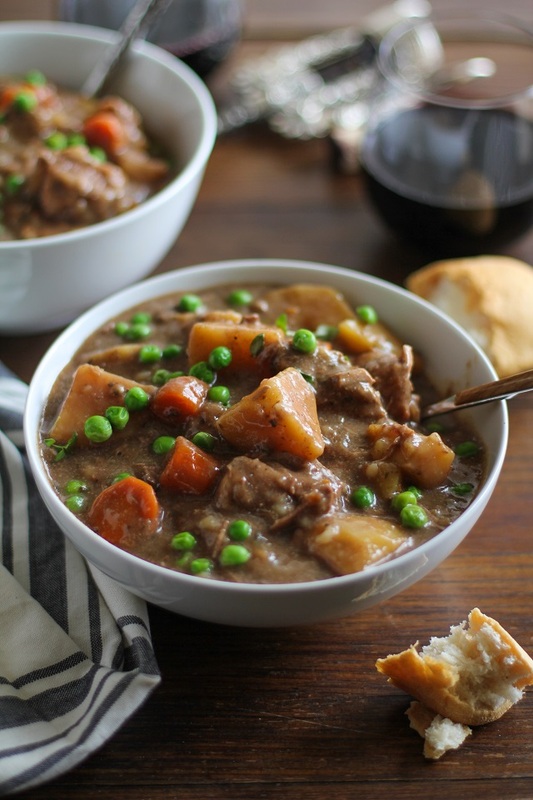 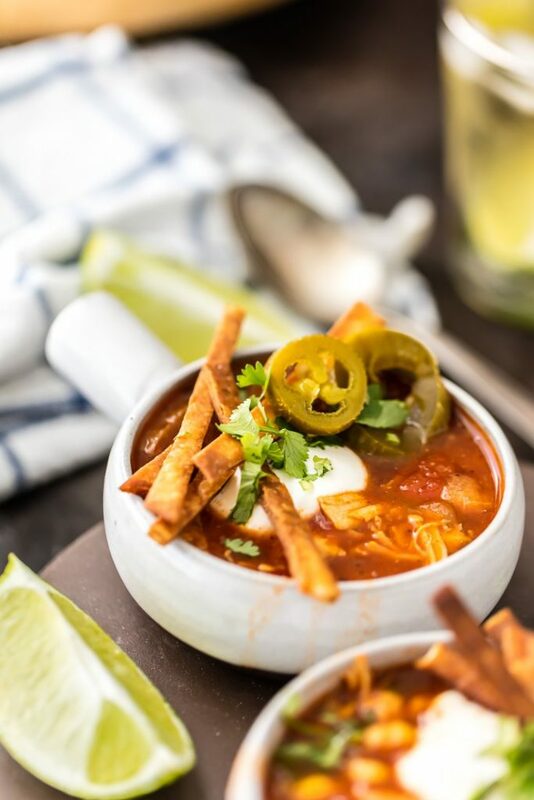 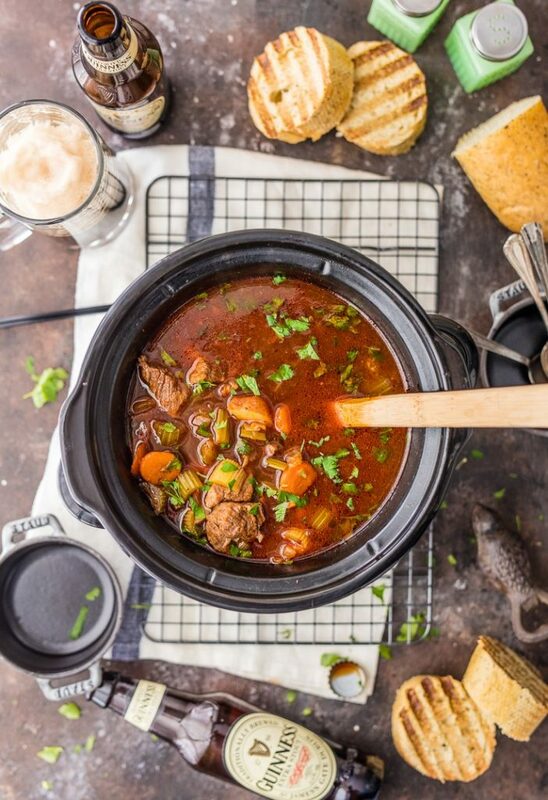 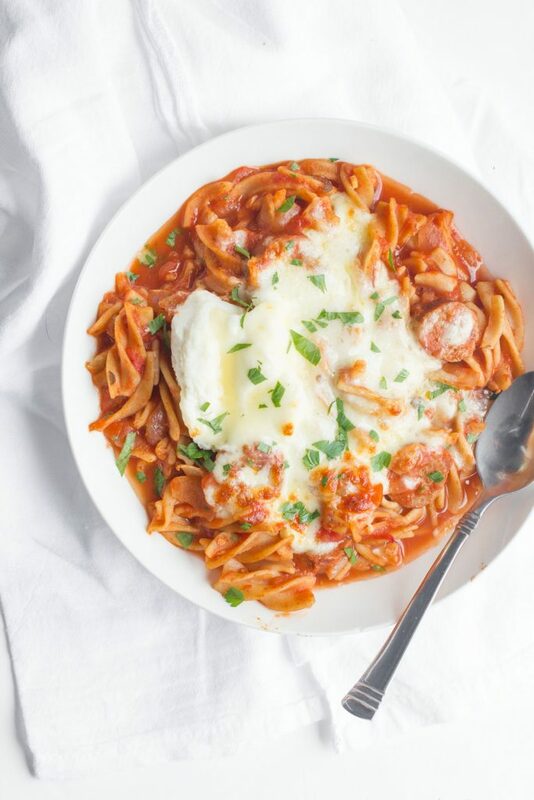 I’ve rounded up some of the most beautiful, delicious, and EASY slow cooker soups that your whole family will love – perfect for crock pot weather! 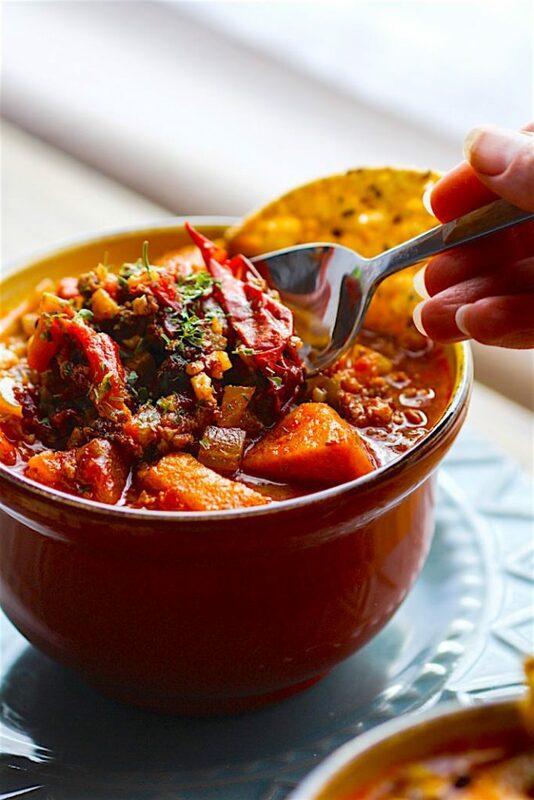 There are spicy soups, creamy soups, stews, chowders and chili – perfect for any occasion and guaranteed to warm you up as the weather turns cold. 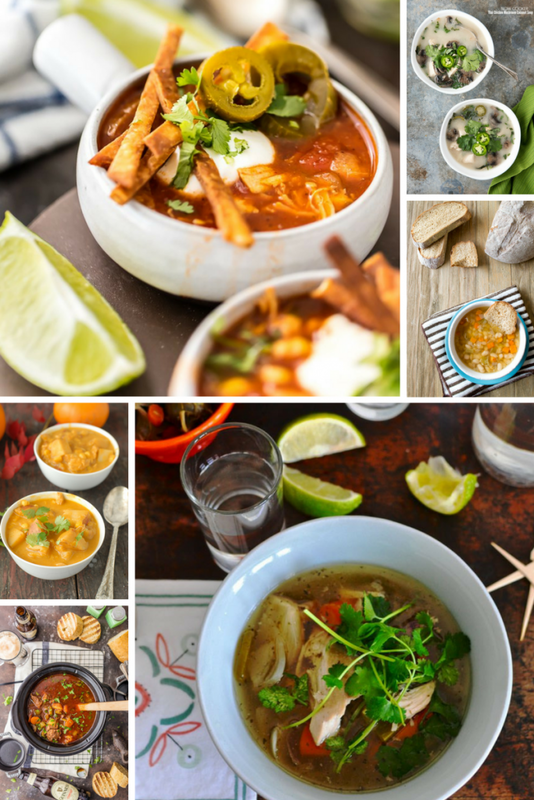 These are some of the best soup recipe from top food bloggers- I hope they inspire you as much as me! 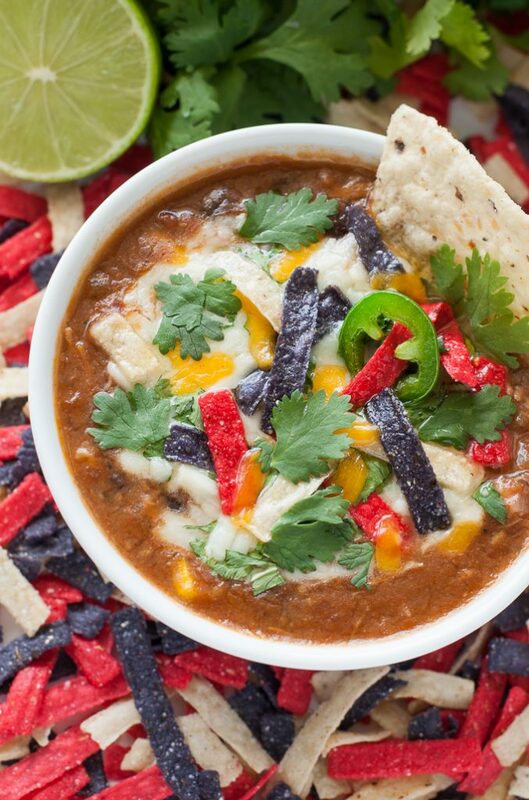 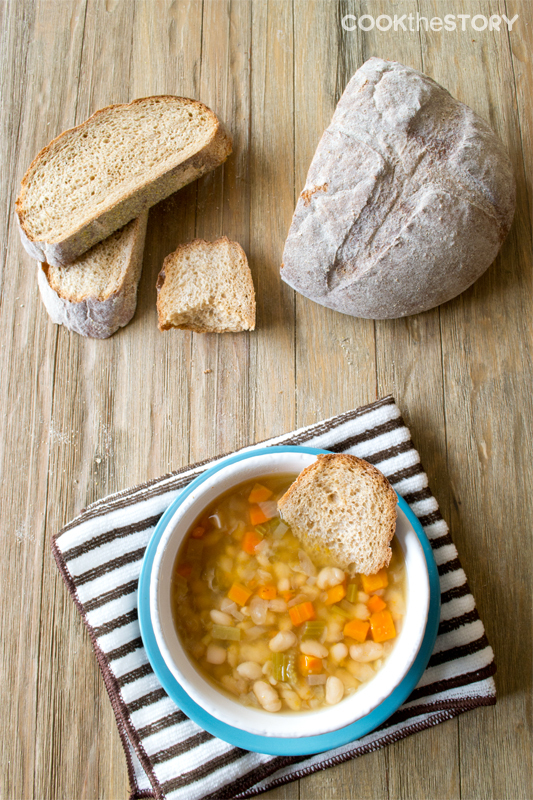 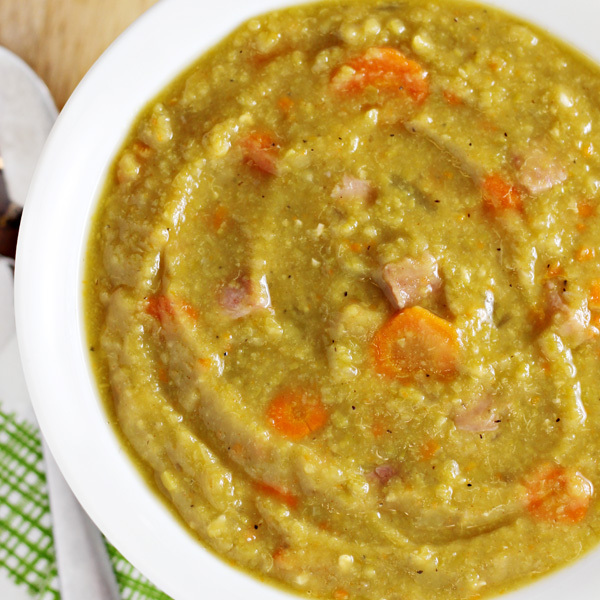 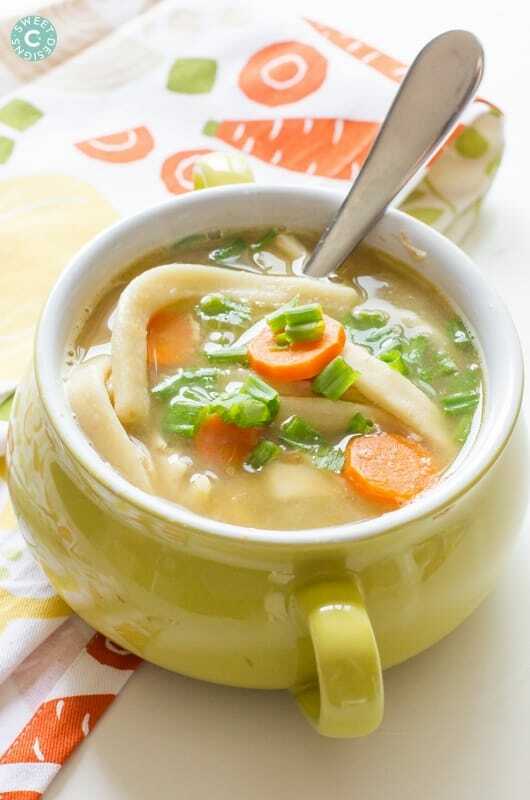 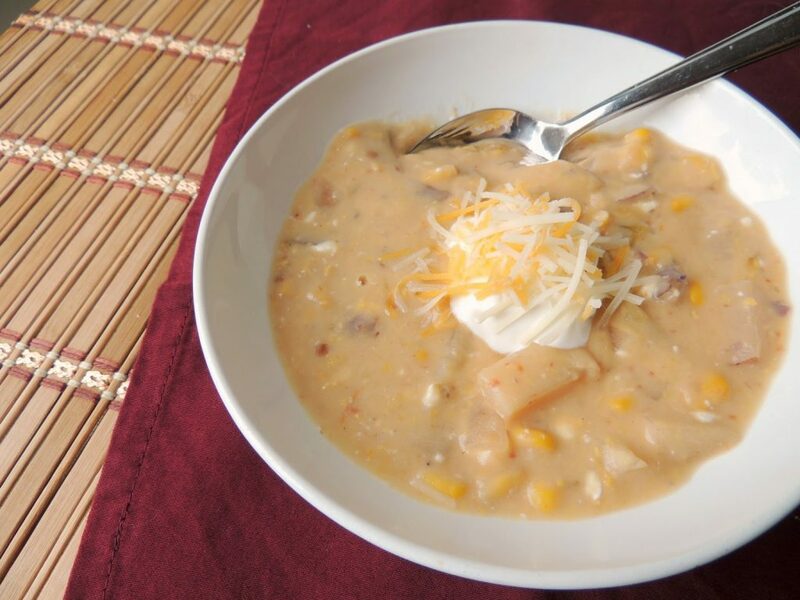 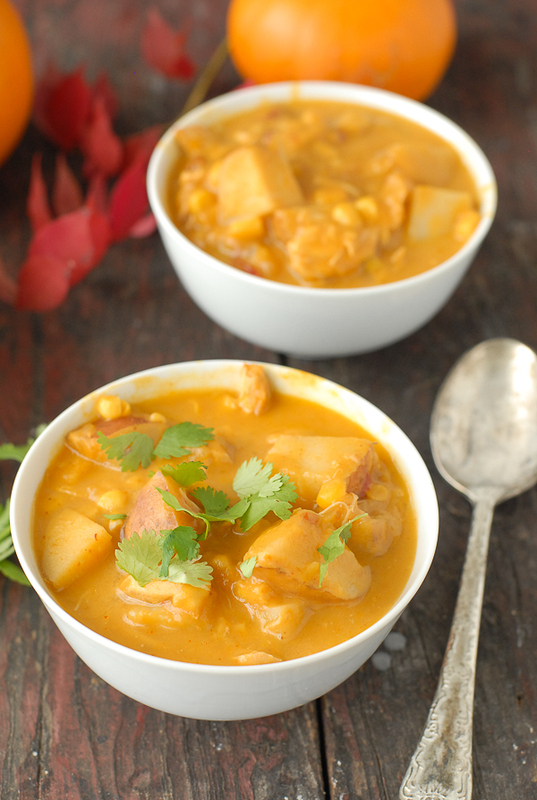 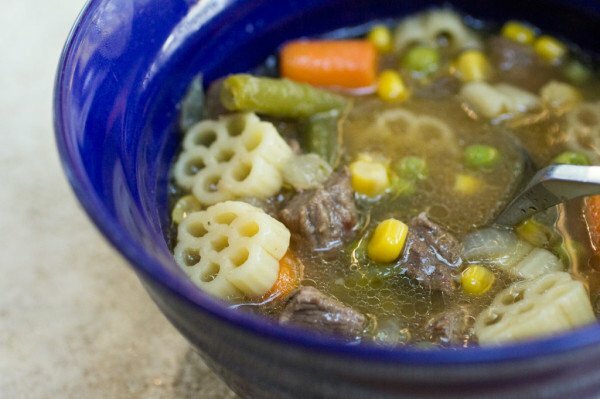 What is your favorite slow cooker soup? 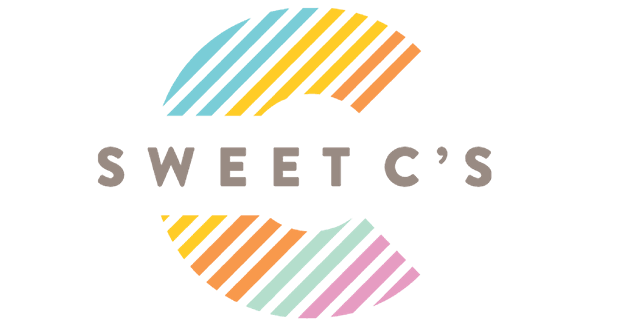 Email me at Courtney @ sweetcs.com and let me know! 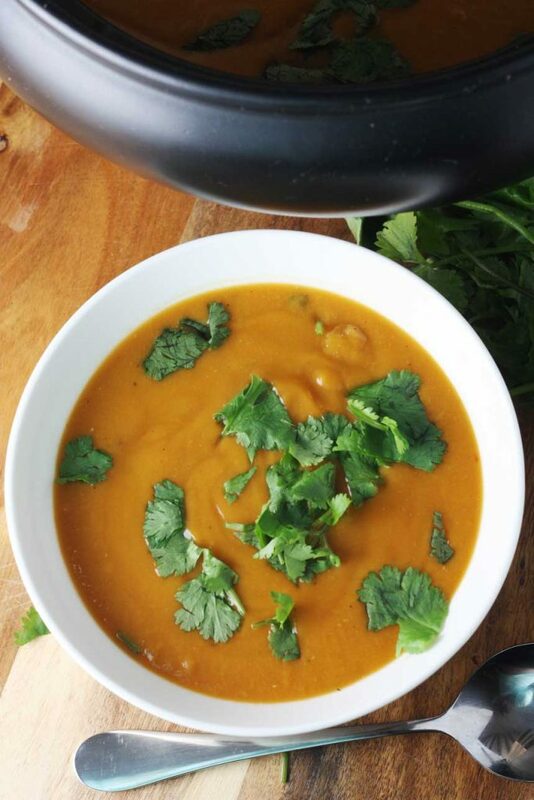 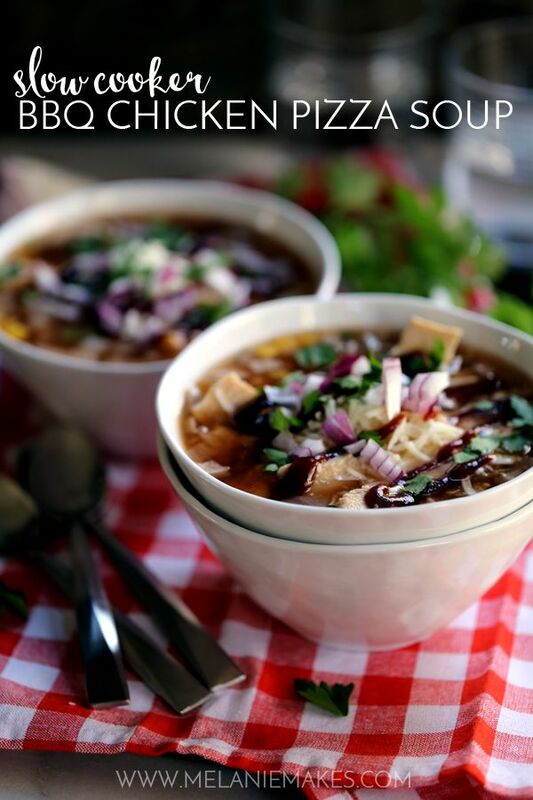 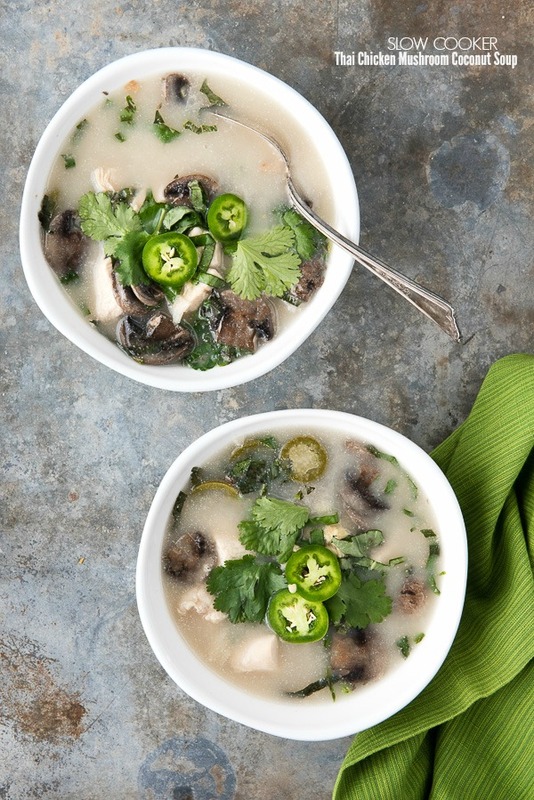 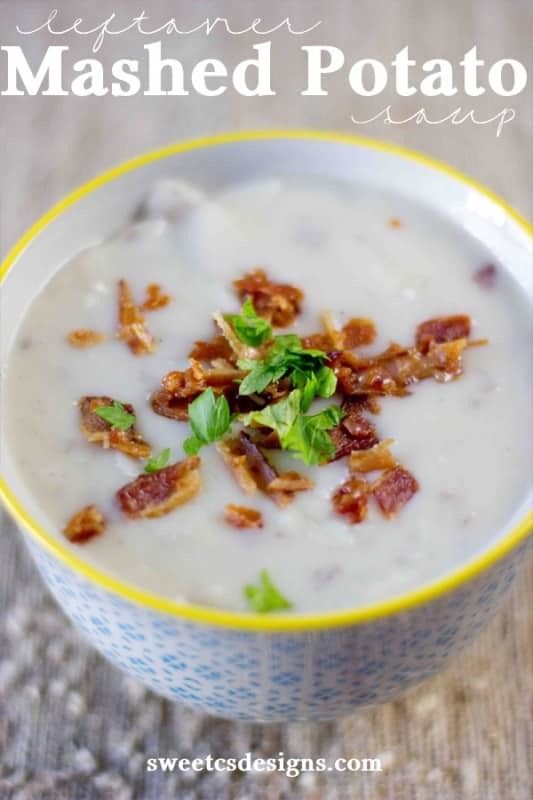 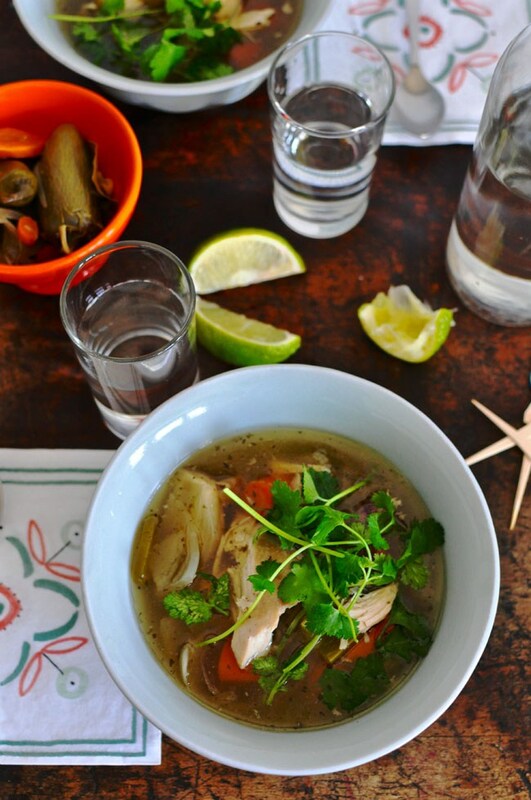 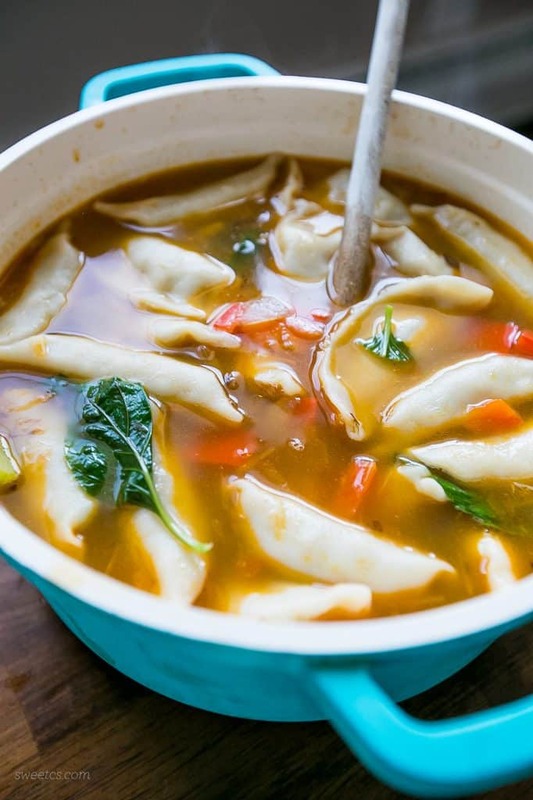 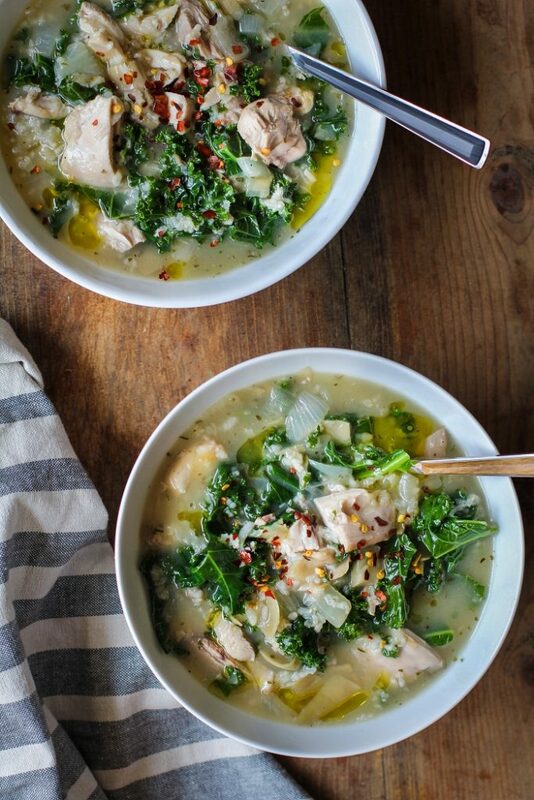 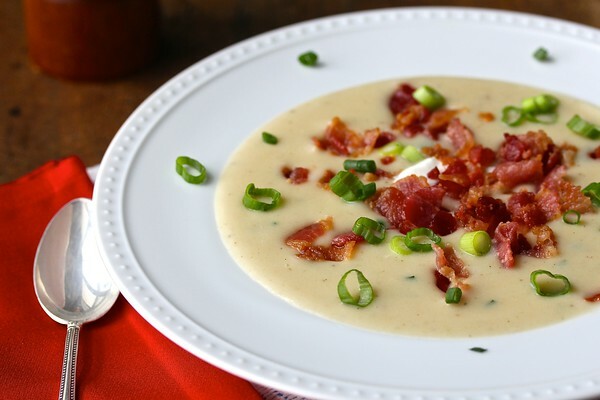 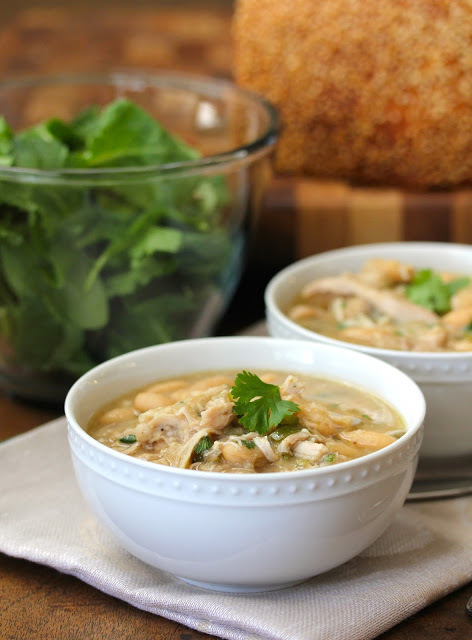 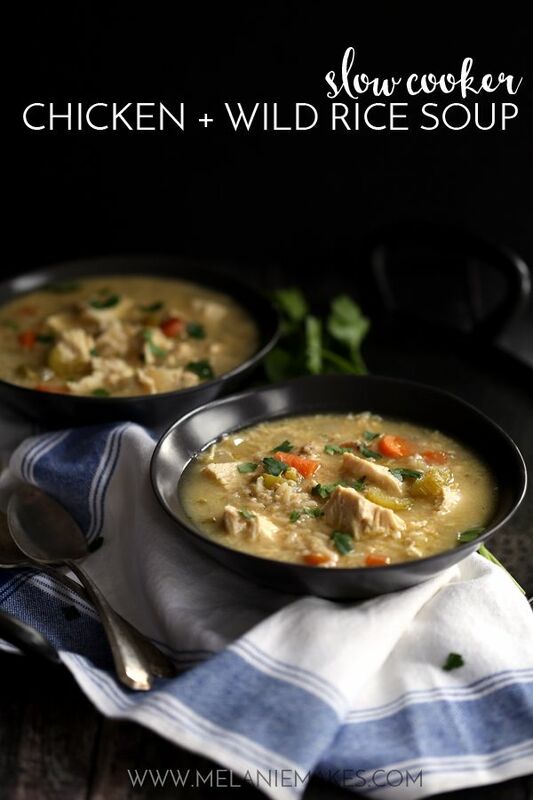 Loving this round-up – thanks so much for including my soups! 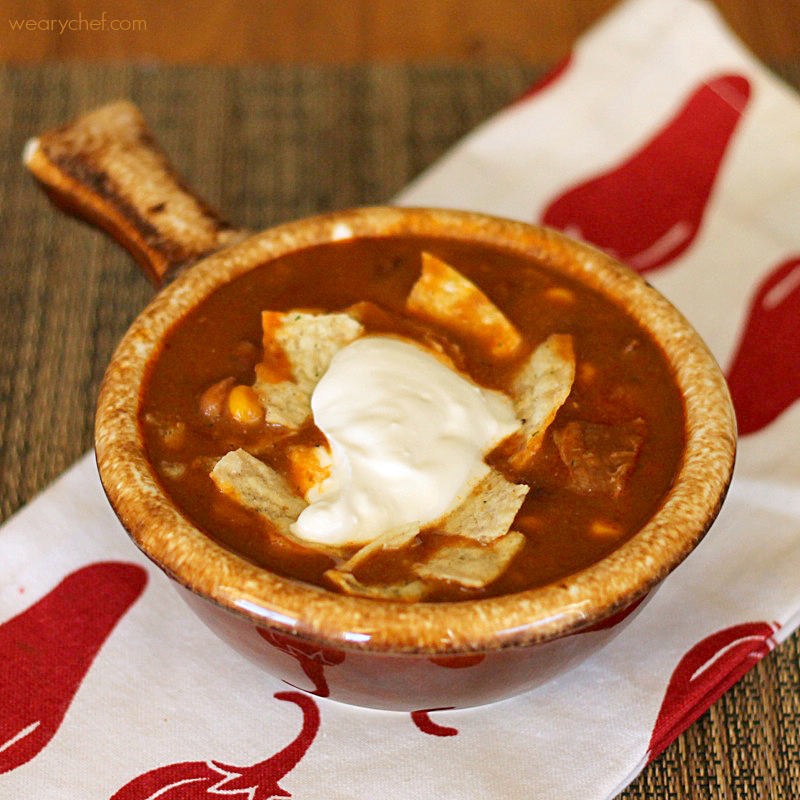 <3 Pinning for later!